Yet again, I will be lecturing down-under. Here is the schedule for Melbourne. Slides of presentations will be available afterwards. I will be presenting for the general audience (SSMA), for academics (Swinburne University of Technology) and for government scientists (ARPANSA). 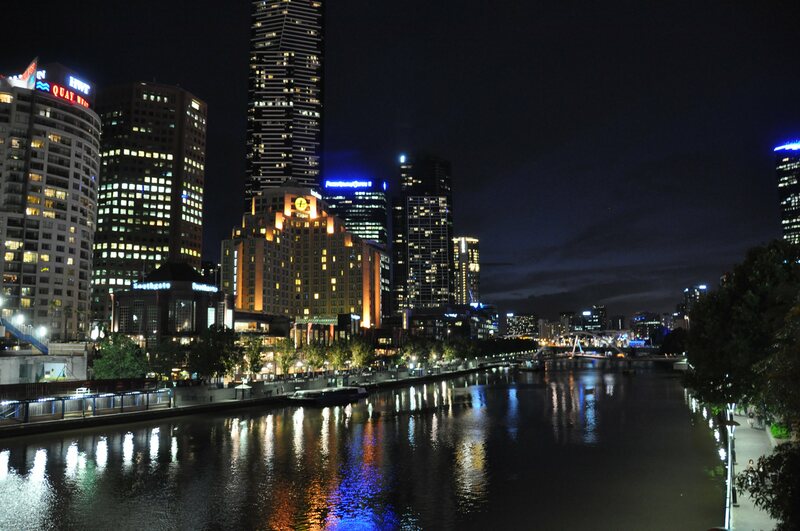 View on Yarra River and Southbank from the St. Kilda Road bridge. Photo taken in 2012 while working at Swinburne Univ. Technol. and living in Melbourne’s Southbank. Title: How probable are Health Effects of Radiation from Wireless Transmitting Devices? This entry was posted in Mobile phones and health and tagged Alzheimer's disease, Andrew Wood, ARPANSA, Australia, down-under, Ken Karipidis, Melbourne, RMIT, Science & Wireless 2016, SSMA, Steve Weller, Swinburne University of Technology by dariuszleszczynski. Bookmark the permalink.